The Old 57’s Return for 1 Night Only This Saturday! 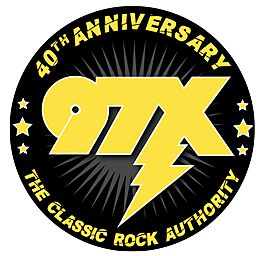 The Old 57s return to the QC for 1 night only. Saturday Night at Fargo Lounge, in Moline come party like it's 1959. Everyone's favorite oldies band is back home for a limited time only! Come listen to some golden oldies! Music starts at 8, so make sure to get there EARLY to get a good spot.